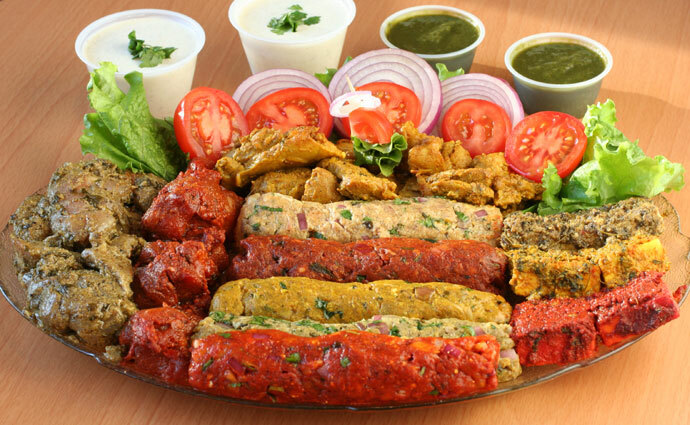 Tandoori Delight (map, online orders and menu, 205 51st East, Vancouver, BC, Canada, phone: 604-324-1212) is an Indian food takeout restaurant on the corner of Main Street and E. 51st Street in Vancouver. 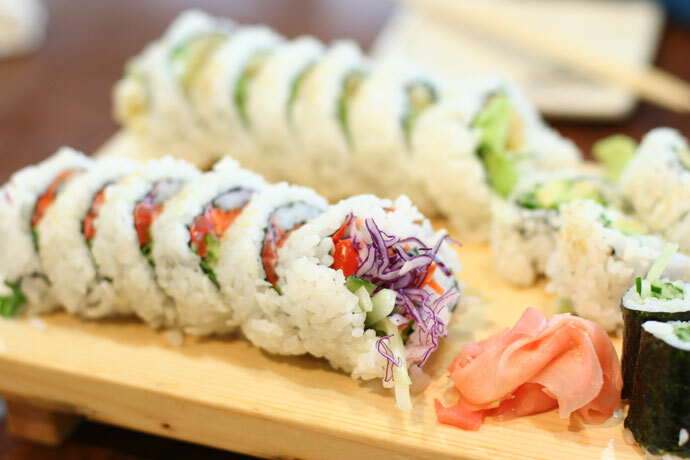 Best rolls in town! We stop by here often when we are in the Main Street area. The seekh kebab (lamb sausage) roll is excellent and unlike anything else I have had in this city. 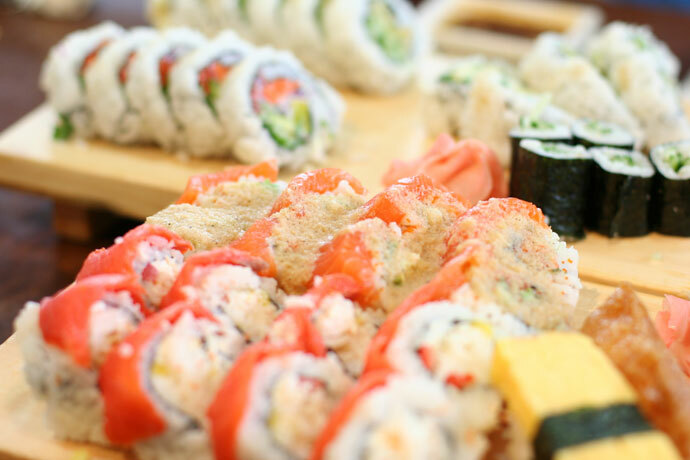 Predominantly takeout with lots of choices. 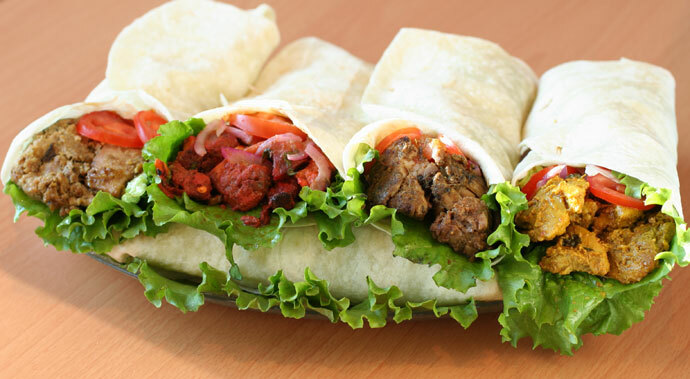 Excellent value for tasty kebabs, tandoori dishes, curries, and wraps, all under $10. 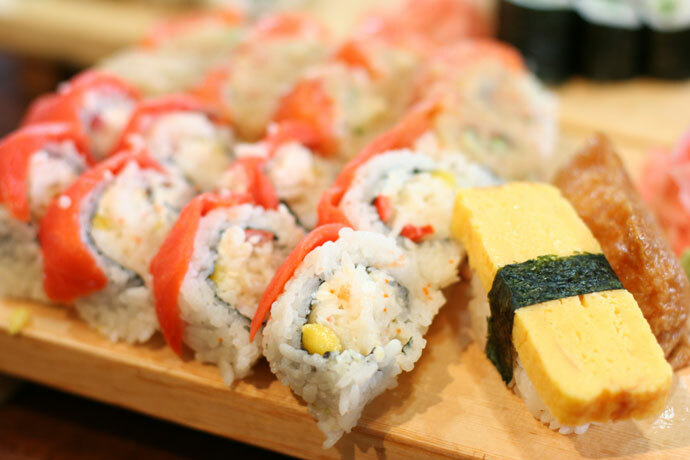 You can view their menu and order online by clicking here. I tried some of their rolls, and I must say they are really delicious!! 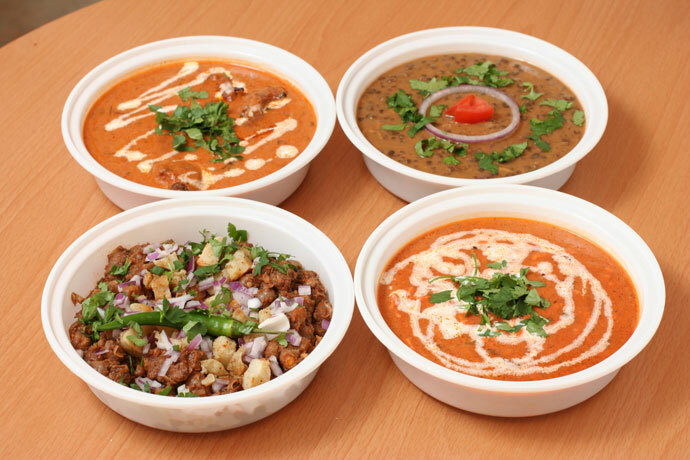 View More Restaurants in the Very low prices category. 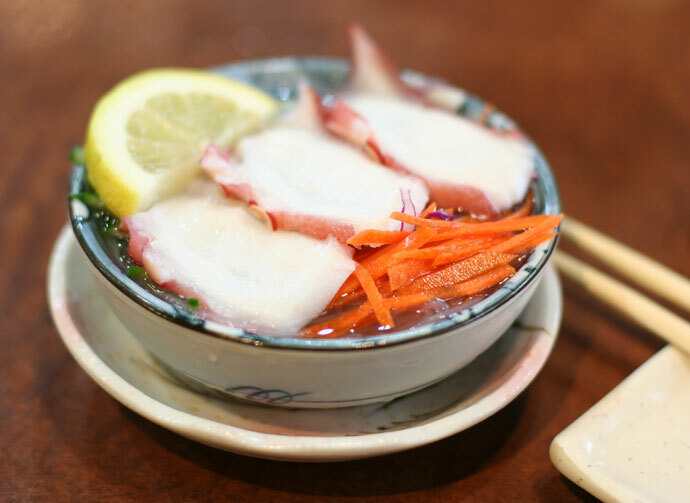 We hope you enjoy the great Very low prices restaurants on Dine Out Here Vancouver.